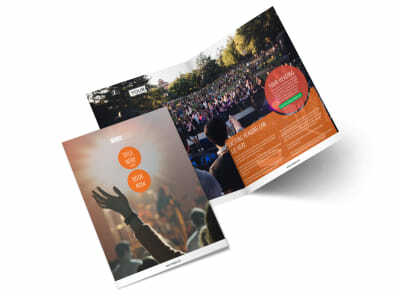 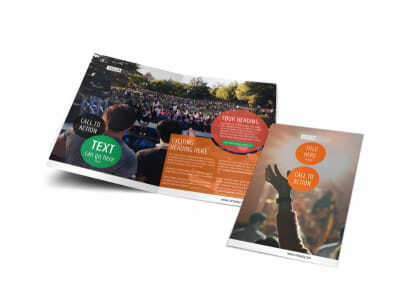 Customize our Park Concert Postcard Template and more! 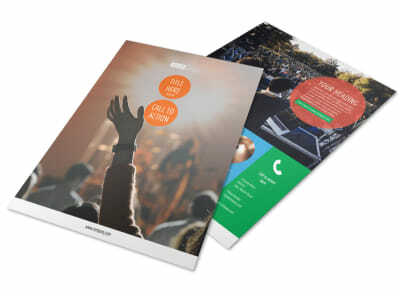 Remind members of the community about upcoming summer concerts in the park with park concert postcards you design yourself with a template and our online editor. 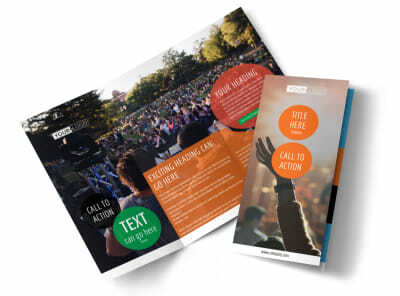 Add images of past performers, choose a color theme, and include bold text to get locals pumped. 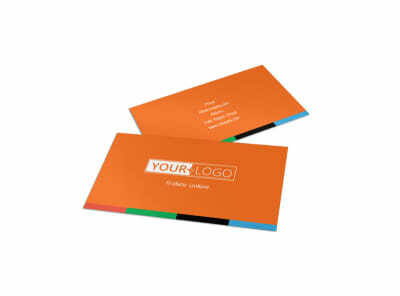 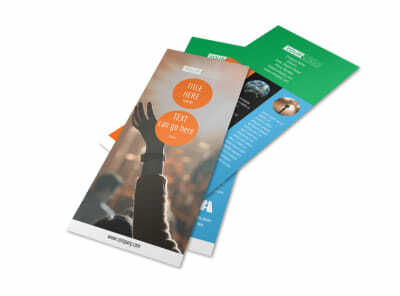 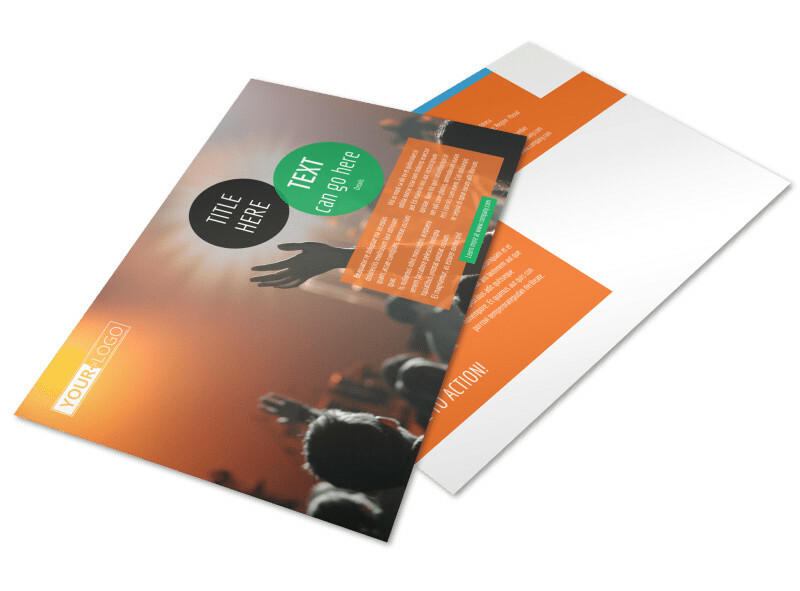 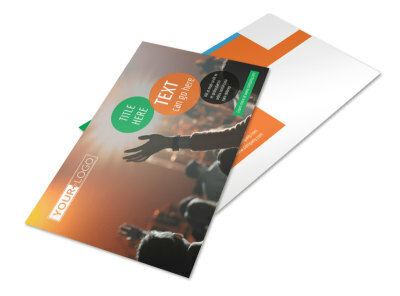 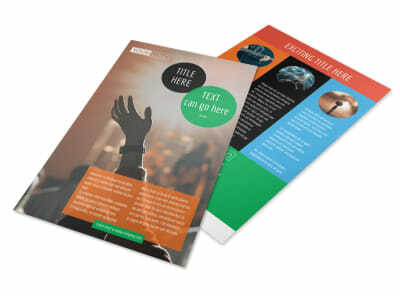 Print your postcards from anywhere or leave that to our experts so you can get back to planning a rockin’ show.